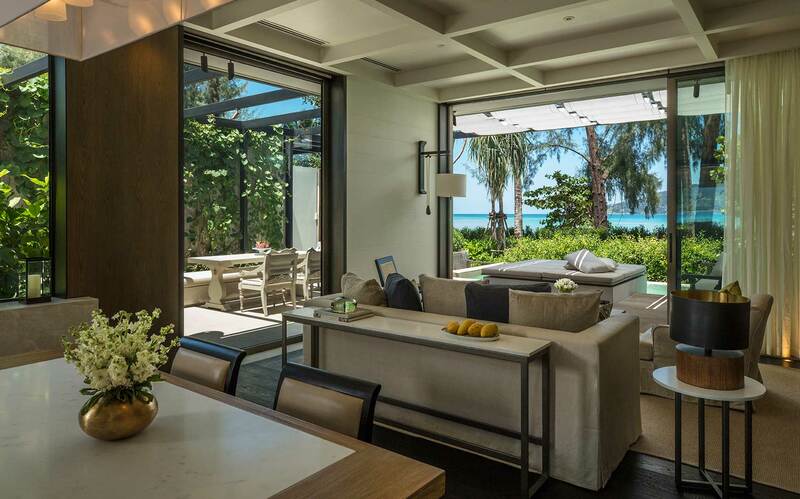 Last week, Rosewood Hotels & Resorts opened its first ever property in South East Asia – the Rosewood Phuket. 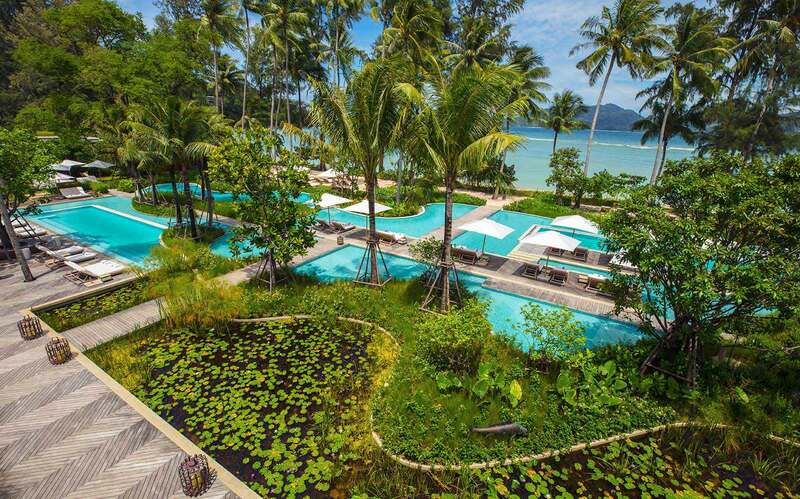 The new upscale resort is nestled along a 600-meter beachfront at Emerald Bay in southwestern Phuket and perfectly placed for guests to explore the hidden charms of Thailand’s most famous island destination. 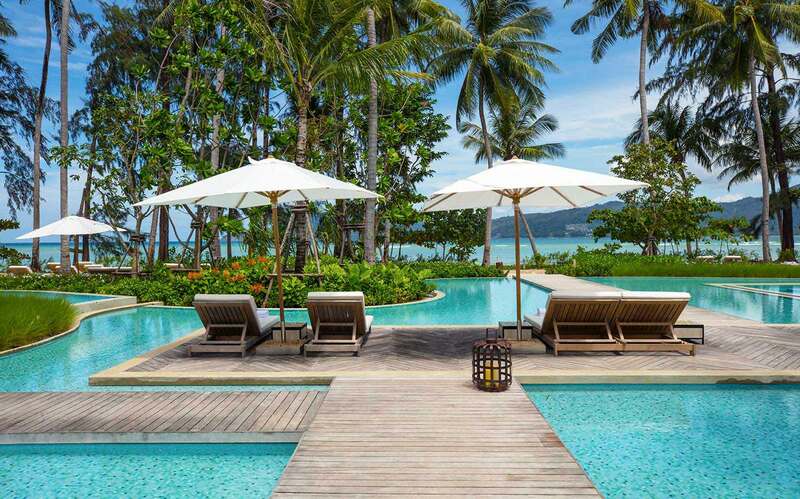 Rosewood Phuket offers 71 pool pavillion and villas with expansive garden terraces and serene views of the Andaman Sea. 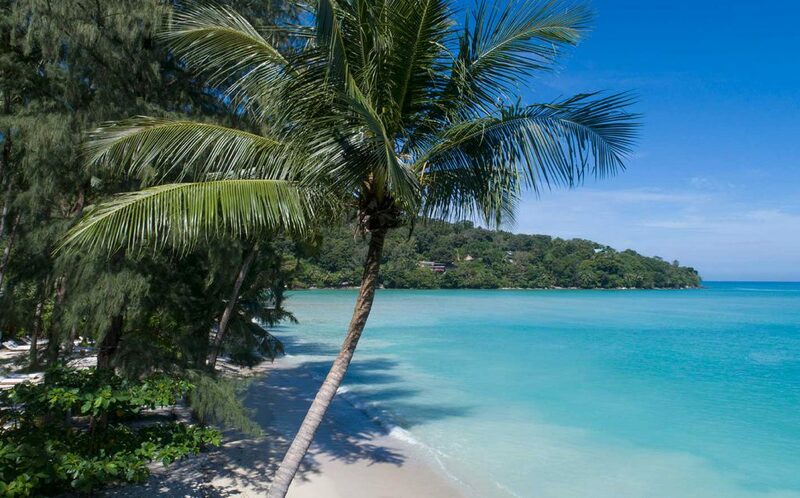 It is a short drive away from Phuket’s cultural heart – the historic Old Town and guests enjoy convenient access to the bustling seaside towns along this stretch of coastline. The resort also marks the unveiling of Asaya, Rosewood’s new wellness concept. Asaya offers guests the unique opportunity to discover their own path to personal wellbeing. There are six suites including one signature wellness suite which caters to small groups of friends with dedicated treatment areas, outdoor relaxation space and Watsu pool. 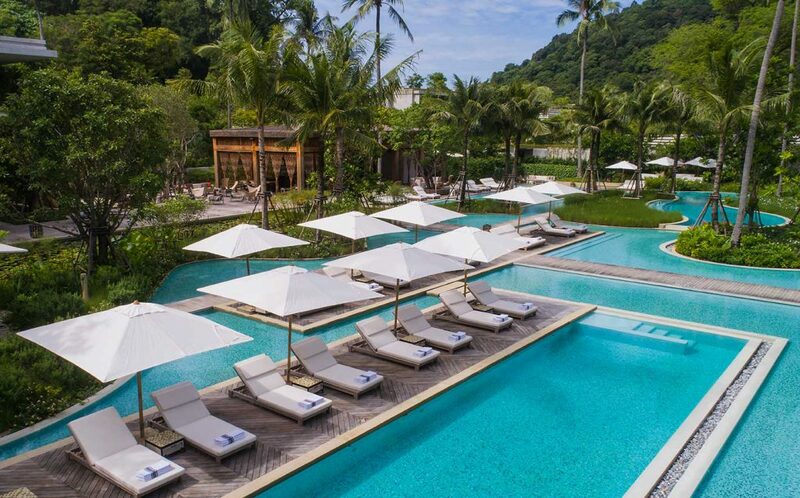 Rosewood Phuket also features four distinct restaurants and lounges set against the stunning backdrop of Emerald Bay, indoor space and outdoor play area for children, 24-hour fitness center and organic free-form infinity pool. 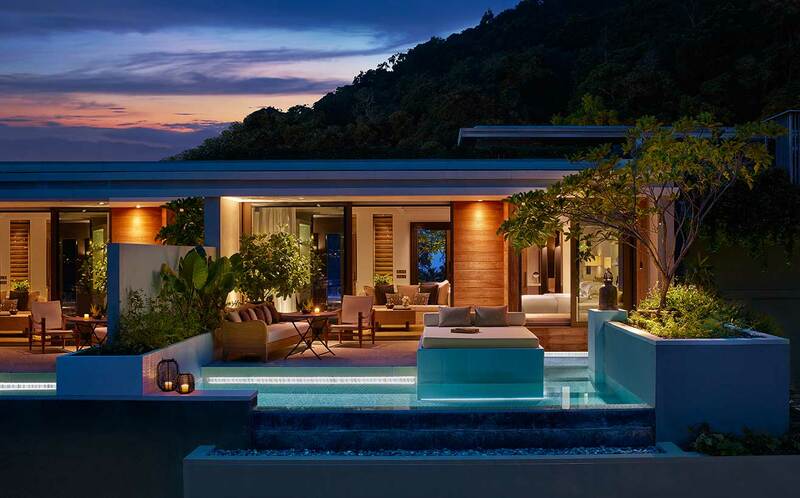 Tagged Andaman Sea, Phuket, Rosewood Hotels & Resorts, Rosewood Phuket, thailand. Bookmark the permalink.